Tablets are the classic way to take dietary supplements. 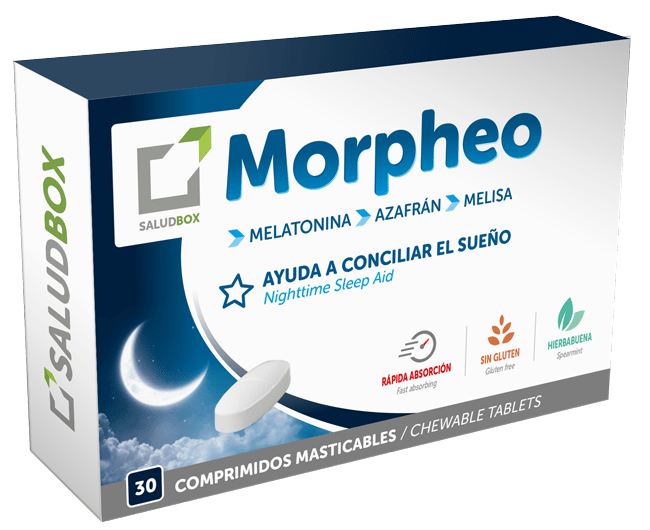 However, in SaludBox we offer a change: the absorption of our tablets is sublingual. In this way, we guarantee a quick absorption of the active assets by your body and a great level of effectiveness. Try them and you will see the difference. Do you have trouble sleeping? This is over with Morpheo. These peppermint flavoured tablets offer immediate sleep aid. They are especially recommended for those who spend a lot of time travelling and suffer jetlag, and for people with acute insomnia or insomnia due to stress. 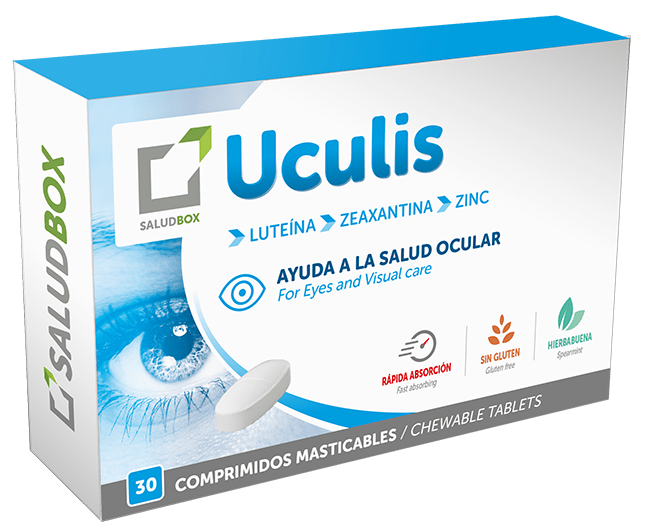 Improve your sight with Uculis. Are you one of those who spend hours and hours in front of a screen? Our proposal for those who usually work with screens – computer, tablet, mobile – is Uculis chewable tablets. Does your mouth hurt? Often we have small mouth wounds caused by an accidental bite eating. 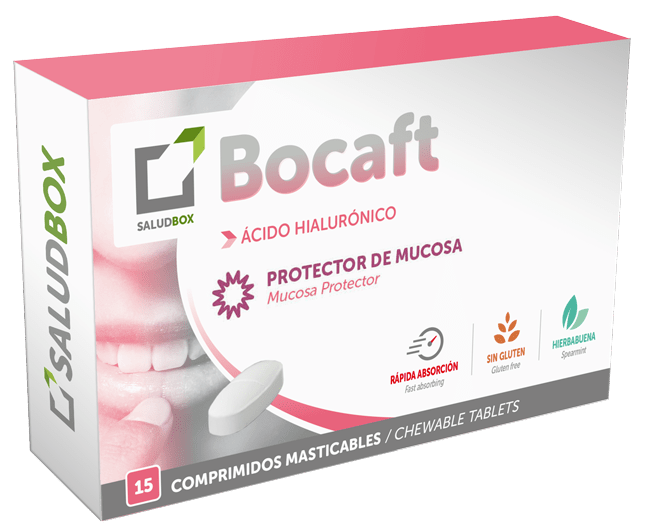 Bocaft, our chewable tablet –also in healthy chewing gum version– can create a protective layer on these wounds so you can smile again. Happy Health!